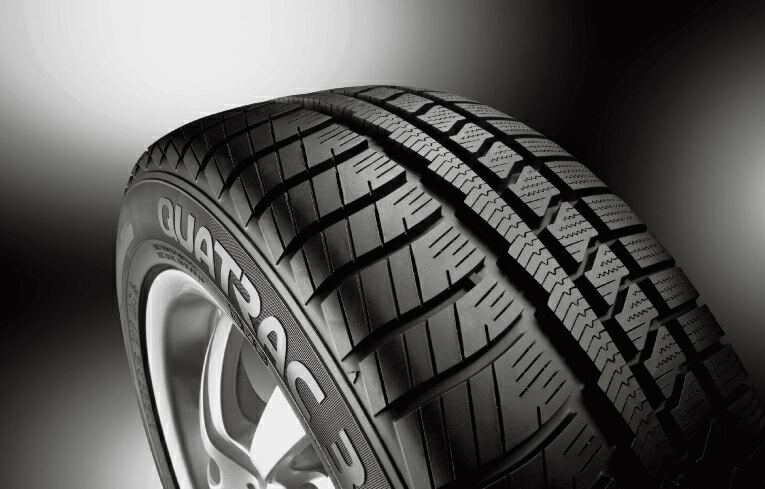 Now that is old news thanks to fitting the Vredestein Quatrac 3 tyres. These are all season tyres, summer, winter, rain and snow, they even have the little snowflake logo and are legal to drive in Europe during the snowy season. The tyre tread is split in two, the outside half of the tyre is a summer rain road pattern, the inside half of the tread is an ice and snow pattern. What does this mean for the PPG paramotor pilot? You get a comfortable use everyday tyre for the daily commute to work but it also grips like a tractor for the evenings and weekends that we go off-roading. The only downside I can find is when there is ice and snow, I have no excuse for not getting to work.